East West Healing Center is found by Dr. Leon Chen in 2004. We blend Traditional Chinese Medicine as acupuncture, herbs, Tui Na, and knowledge of western oriented orthopedics to optimize and harmonize each persons well being. We know that true health is more than just the absence of disease and involves balance between the physical, mental and emotional aspects of your being. We have three offices in the Chicago land which Lombard, Glenview and Chicago. We offer a holistic medical approach that integrates Traditional Chinese Medicine (TCM) with modern western medicine. In 1955, the People’s Republic of China established formal medical schools to teach three kinds of medicine: TCM (Zhong Yi), Western medicine (Xi Yi) and what we call Modern Chinese Medicine (Zhong Xi Yi Jiehe). The most highly trained and well respected doctors in China are those with MCM education and experience. Gradually China has opened its doors to the west, but only a small number of these doctors have emigrated to practice MCM outside of their homeland. Though TCM has been practiced outside of China for decades, the more evolved MCM is just now becoming visible in the western world. The MCM components of acupuncture, Tui Na, Chinese Herbs and Qi Gong are being practiced in Chicago uniquely by Dr. Leon Chen. Dr. Chen received his O.M.D. from Gansu College of Traditional Chinese Medicine in China in 1985. Over 30 years of practice and teaching have distinguished him as a "famous expert in TCM orthopedics and traumatology" (LanZhou Daily, February 18, 2003). He is a physician trained in both Traditional Chinese Medicine and modern western medicine. 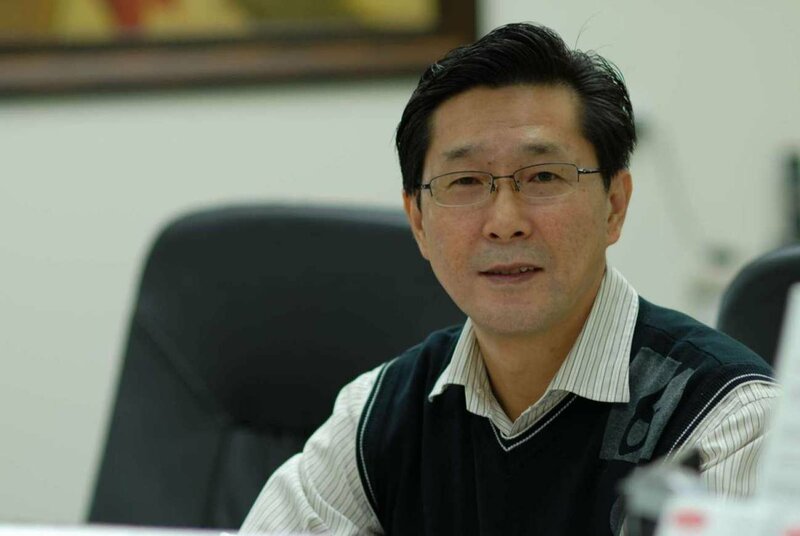 He also became a full professor of TCM, holds Chinese patents for herbal formulas, and has authored five textbooks and over 20 articles for many professional journals including the "Journal of Gansu College of Traditional Chinese Medicine". His Curriculum Vitae details his many responsibilities, accomplishments and awards. Dr. Chen has a combination of eastern western medicine of background and experience, uniquely position him as a thought leader in the emerging field of TCM. He feels it’s important to differentiate between TCM (read more about TCM) and MCM so that western medical science can be appropriately credited and beneficially used in creating optimal health. Dr. Chen’s vision of TCM bridges the gap between these two schools of thought and evolves both towards a quality of health care that may be considered inevitable as our nations become more interdependent. In Chicago, Dr. Chen is treating orthopedic patients with neck pain, low back pain, arthritis, herniated disk, osteoporosis, depression and many other internal illnesses.